Dr Booshan is an Cosmetic Doctor and GP who has has been practising medicine since qualifying from The University of Birmingham in 2001. He has a wide range of hospital specialty experience. 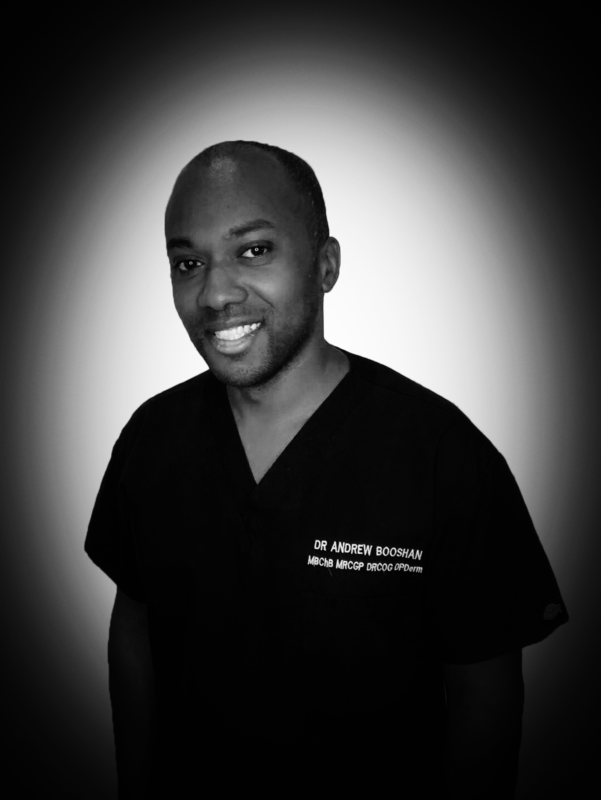 Having undertaken additional training in both Dermatology and Aesthetic procedures, he is equipped to provide you with the highest quality skin care.